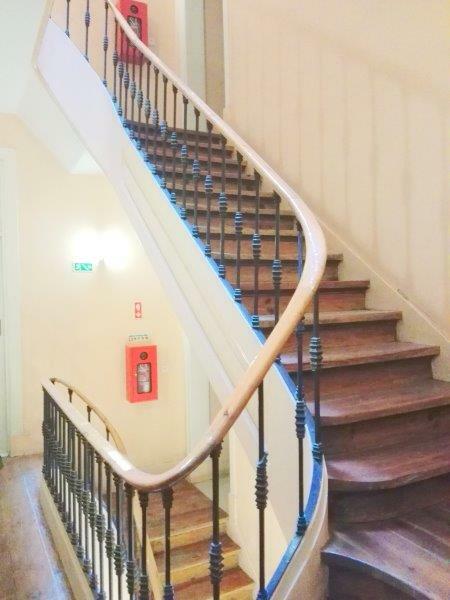 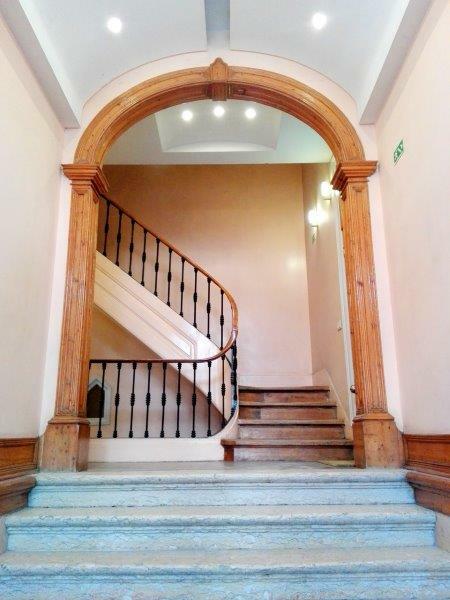 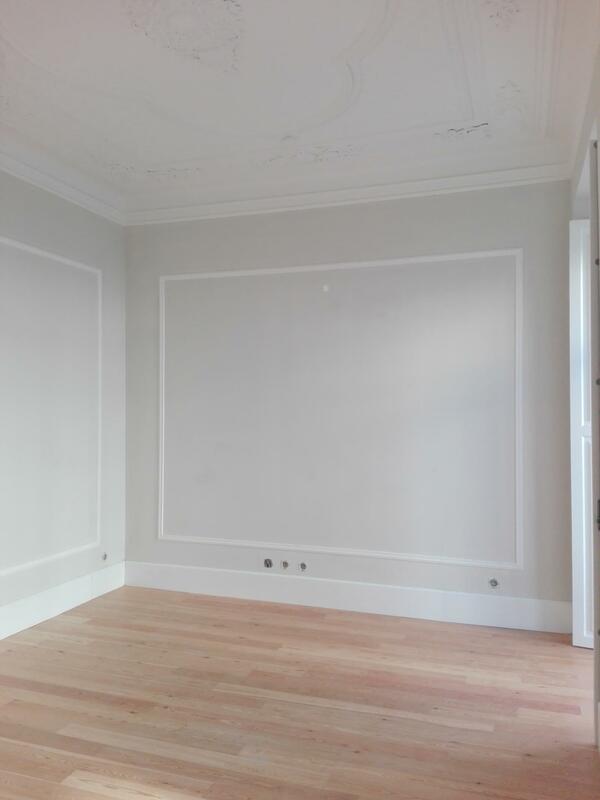 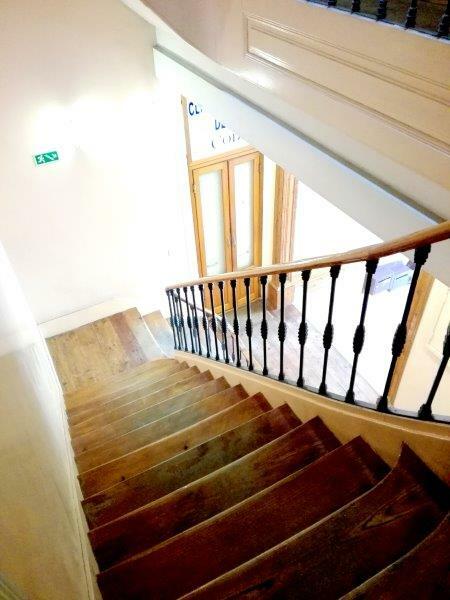 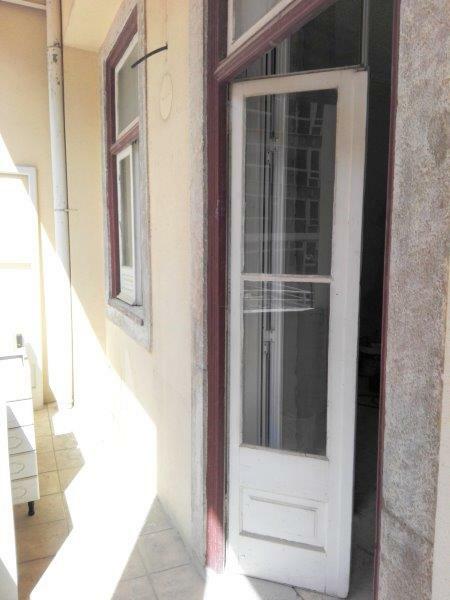 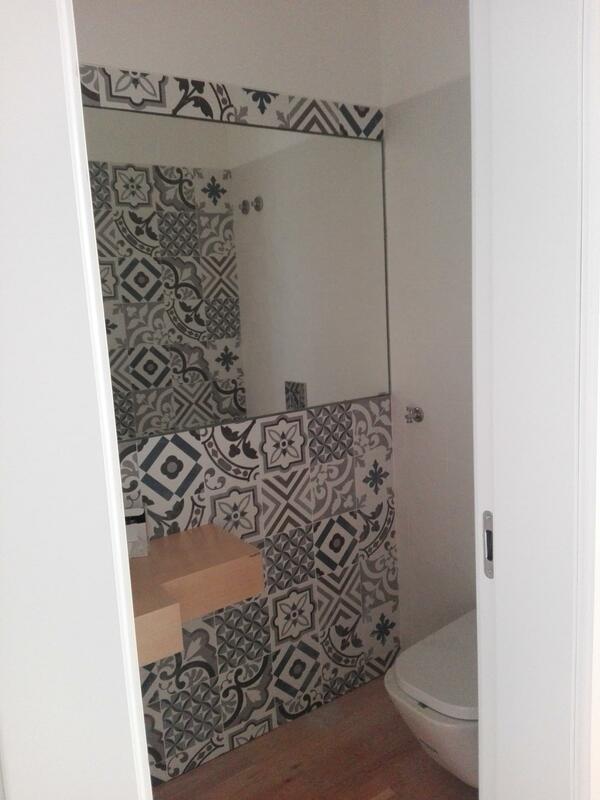 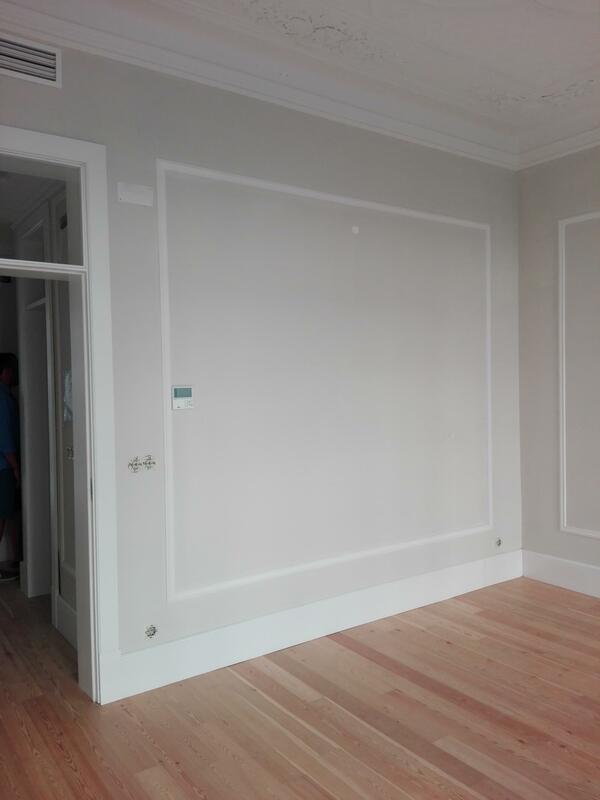 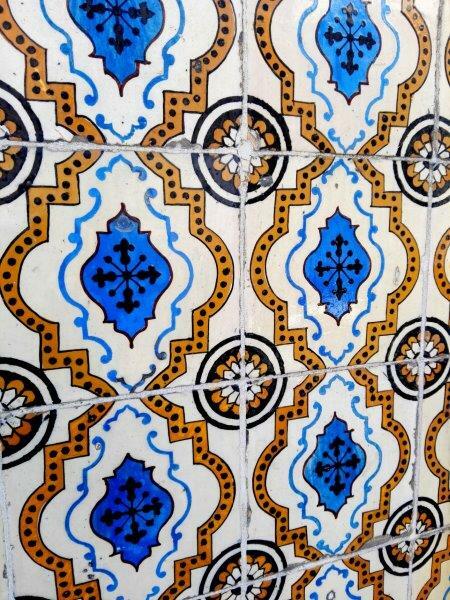 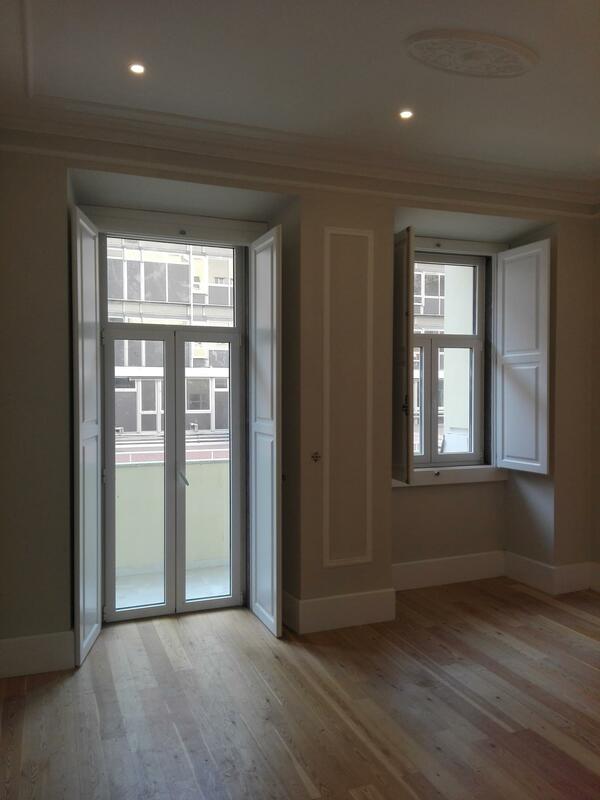 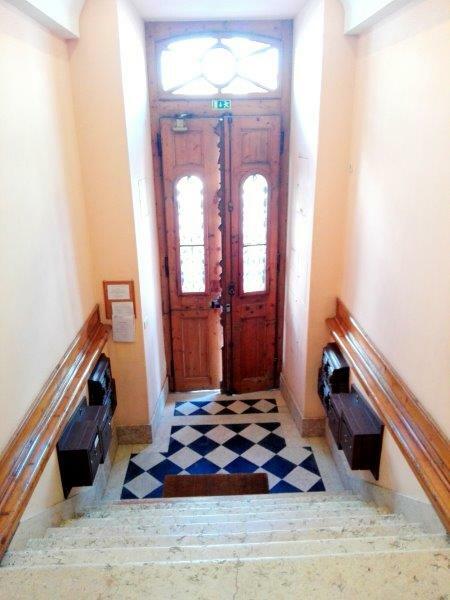 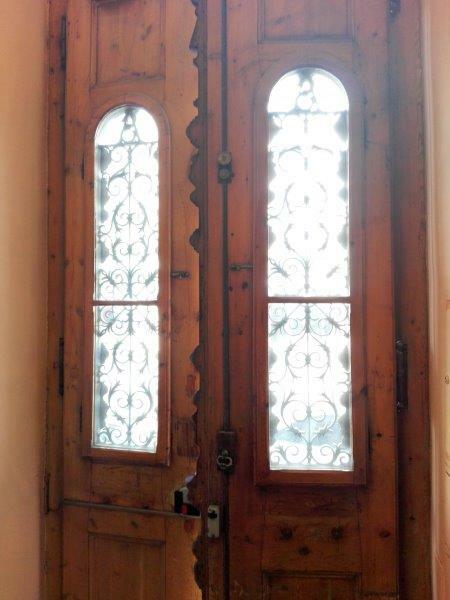 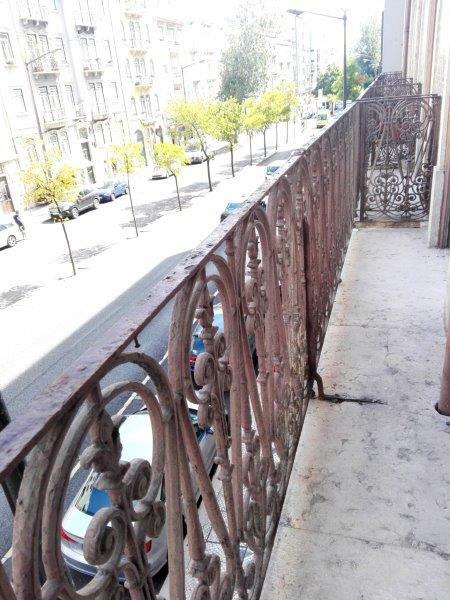 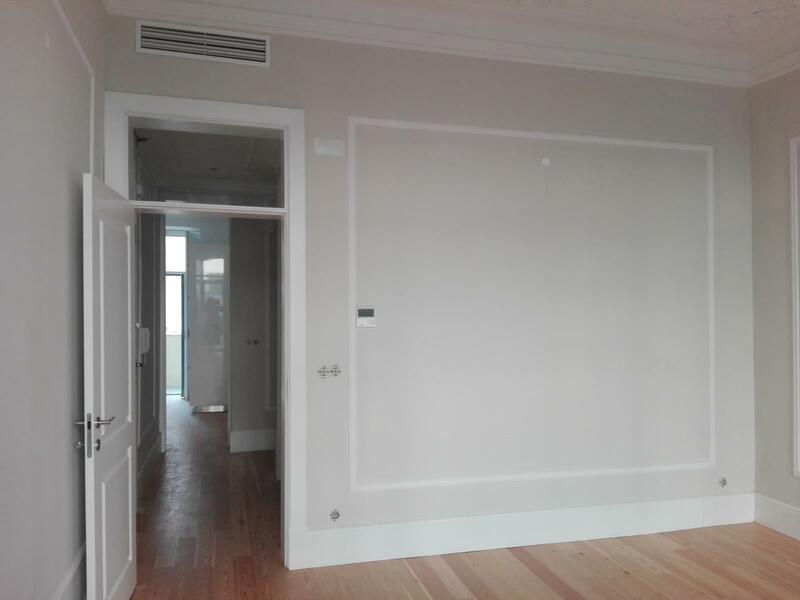 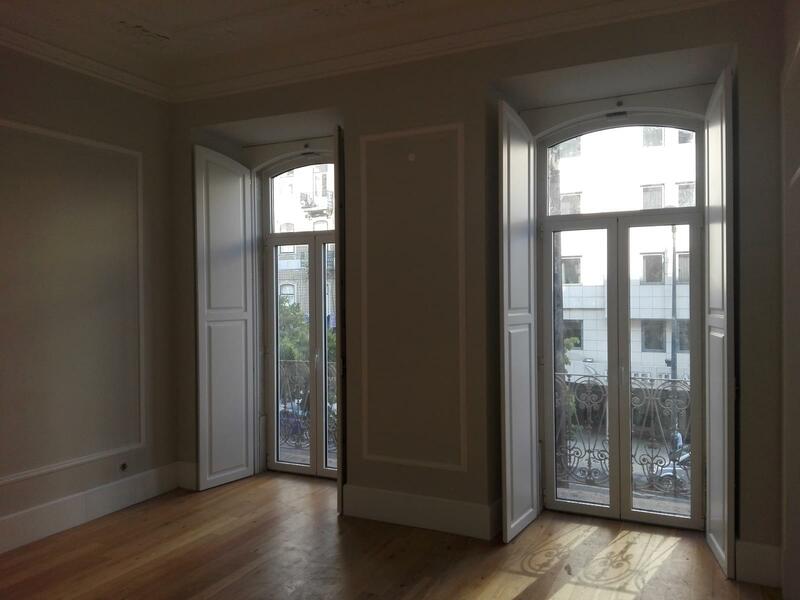 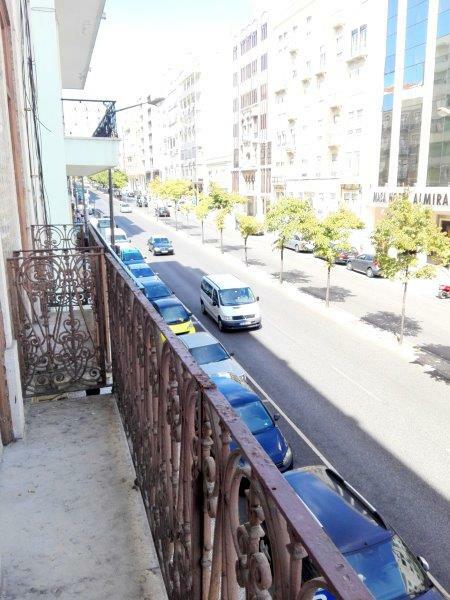 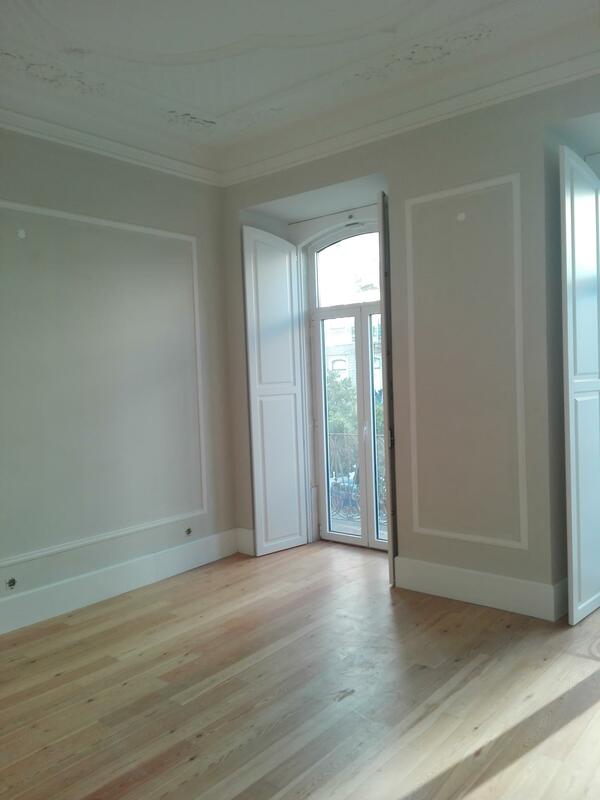 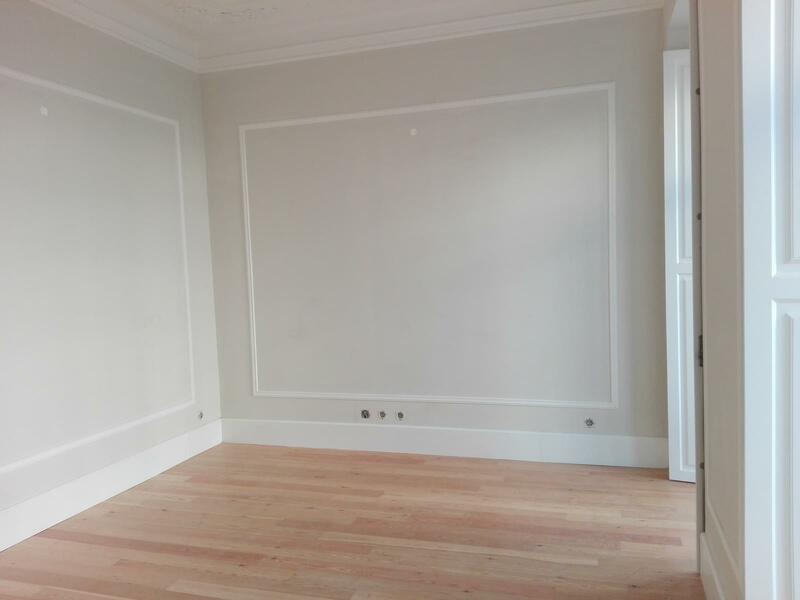 2 + 1 bedroom apartment in a charming building in the Avenida Almirante Reis. 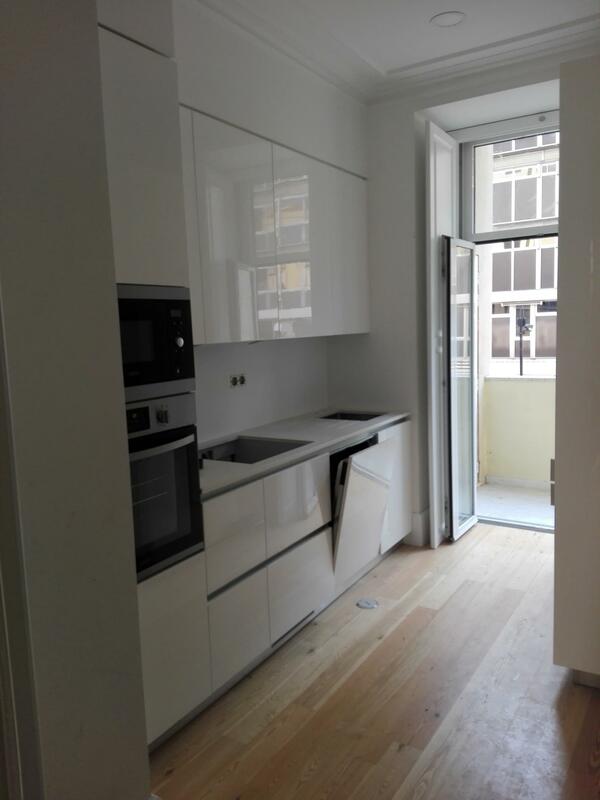 It has been totally refurbished with high quality finishes and is equipped with air conditioning and the kitchen has all units and appliances. 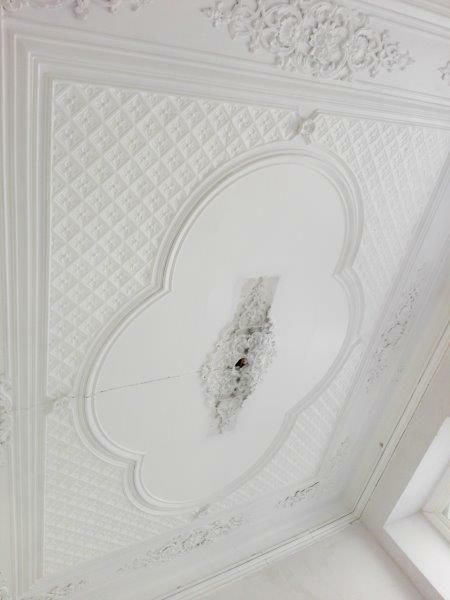 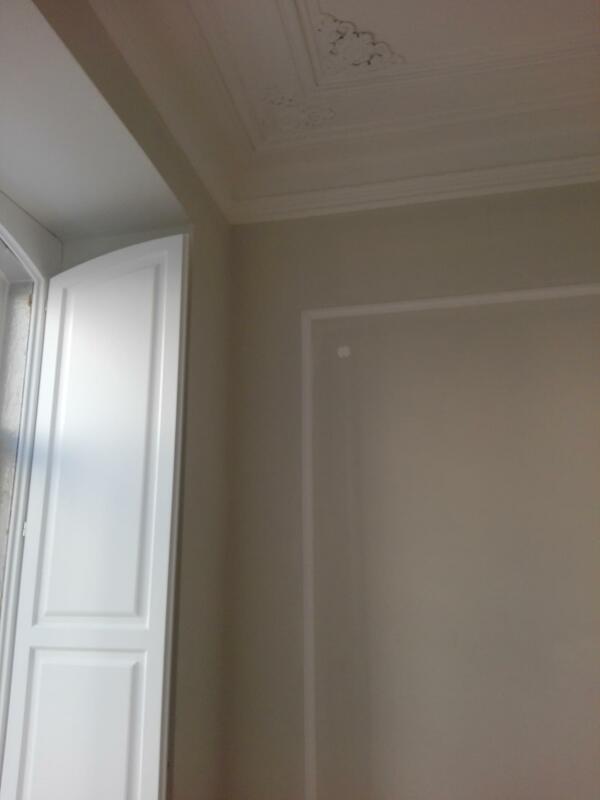 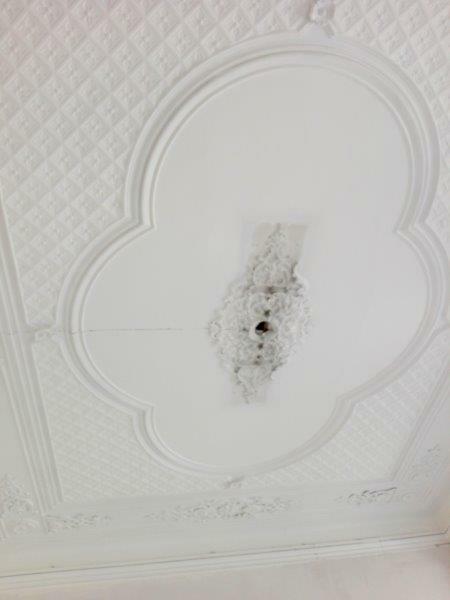 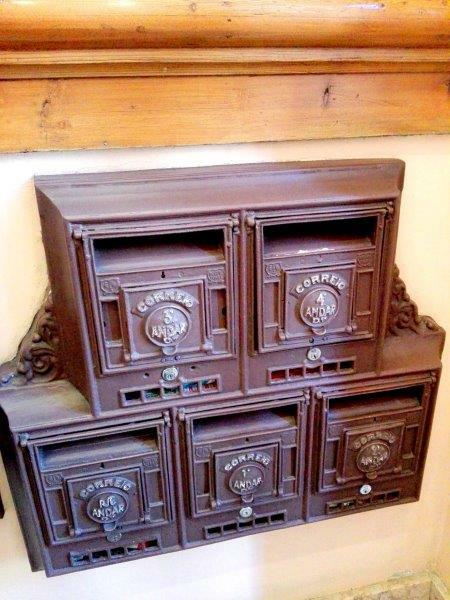 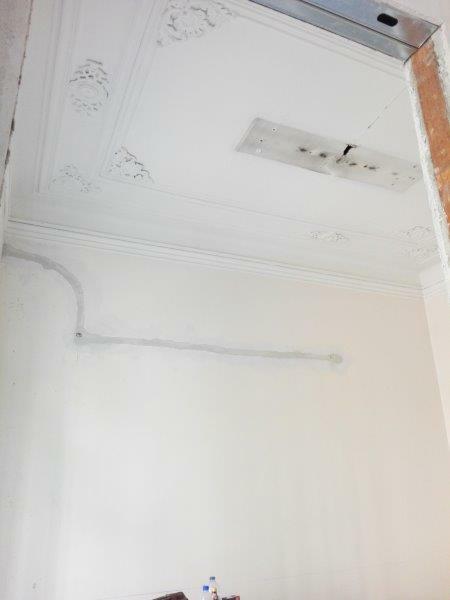 The original features have been kept including the high moulded ceilings. 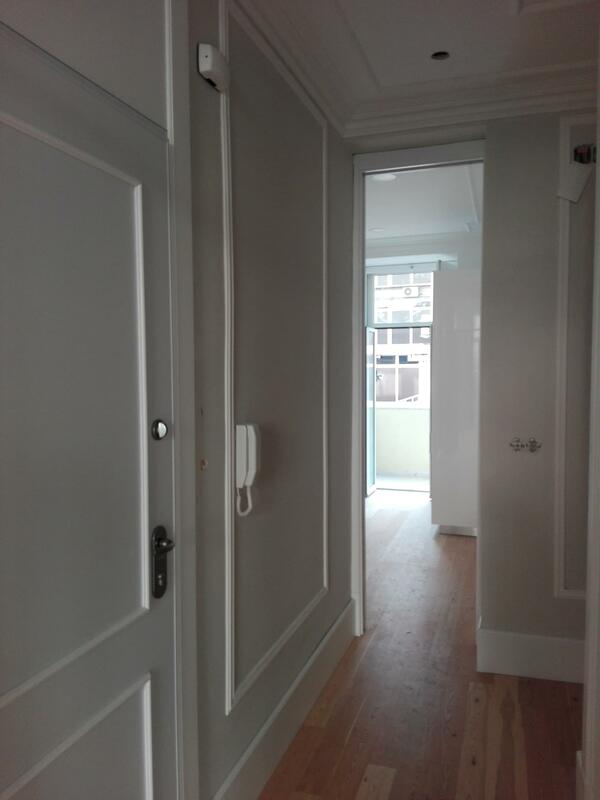 It comprises a master suite with a closet, a suite with fitted wardrobes, a guest bathroom, a living/dining area, the kitchen and a balcony. 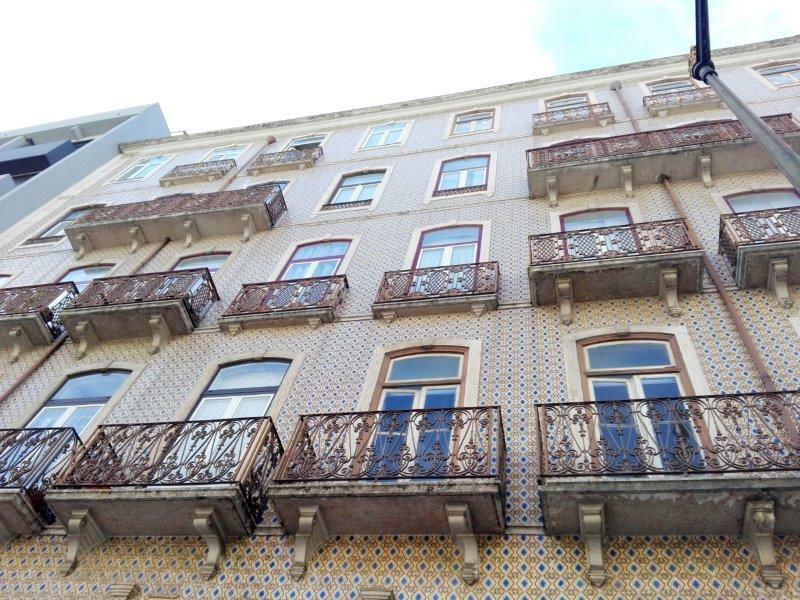 An elegant apartment full of Portuguese charm!